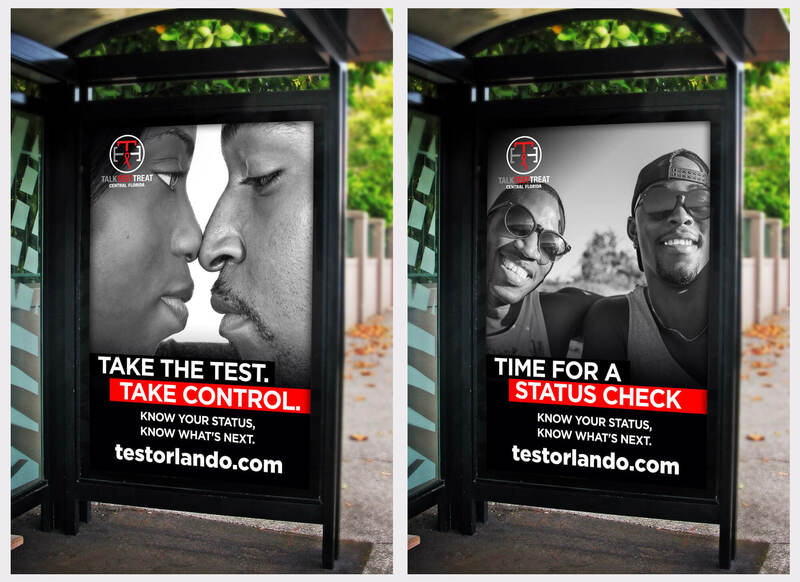 The goal of the project was to design a brand identity that is recognizable and creates awareness for the HIV prevention organization Test Orlando. 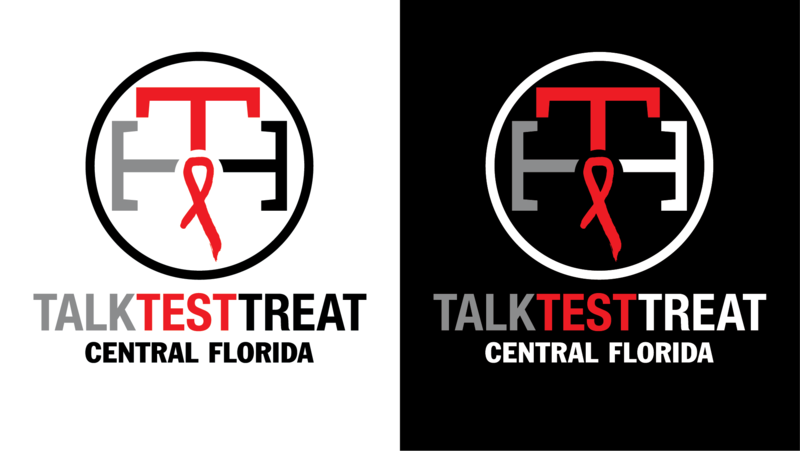 The theme centered around the slogan, Talk, Test, Treat — which encouraged people to start a dialogue, get tested, and get treated if necessary. The deliverables consisted of Brand Strategy and Identity Design, online banner ads, print ads, and billboard creative. The campaign increased traffic to the website where people are able to get more information as well as search local test centers.